This spring (in sunshine and late snow!) 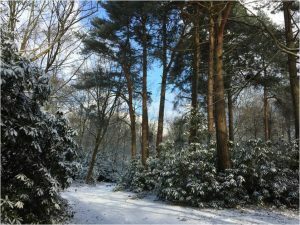 the team of urban parks researchers completed a review of the parks of Aldershot and Farnborough (Rushmoor), now published. 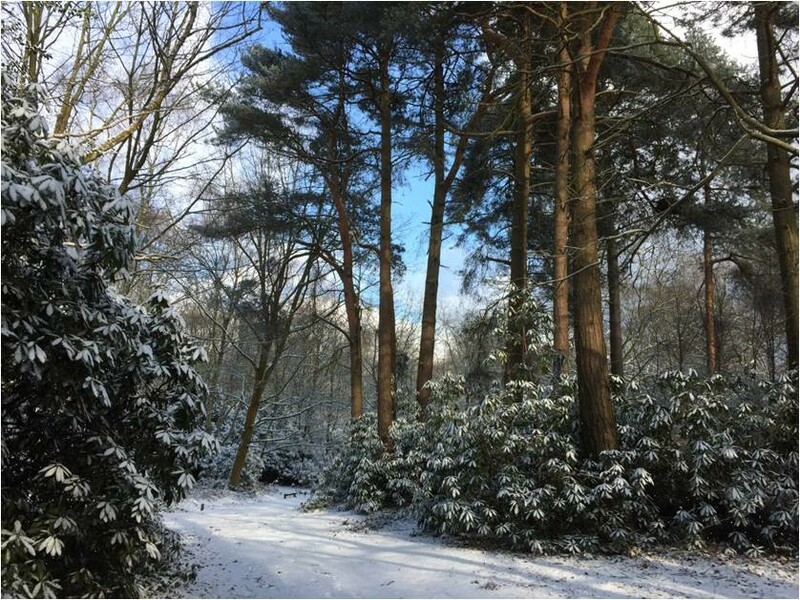 Our general assessment is that the Rushmoor parks are mostly in good heart. Our findings overall for the three Districts revisited since the 1996 Review, show some commendable improvements but also some worrying developments where small but locally valuable urban green spaces are disappearing under housing.